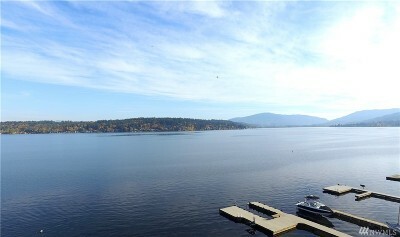 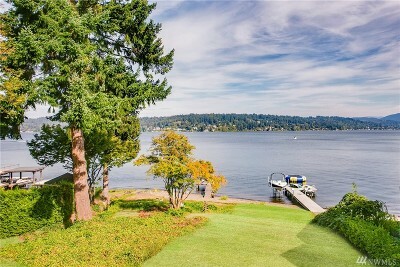 Beautiful Lake Sammamish borders Seattle’s growing Eastside communities of Redmond, Bellevue, Sammamish and Issaquah. 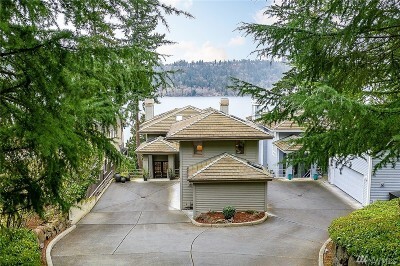 Lake Sammamish is a community of families and friends who enjoy waterfront living. 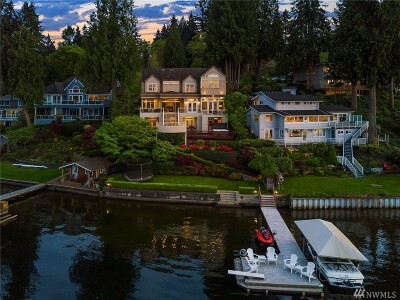 We have developed our website as a resource for our neighbors and prospective neighbors on Lake Sammamish. 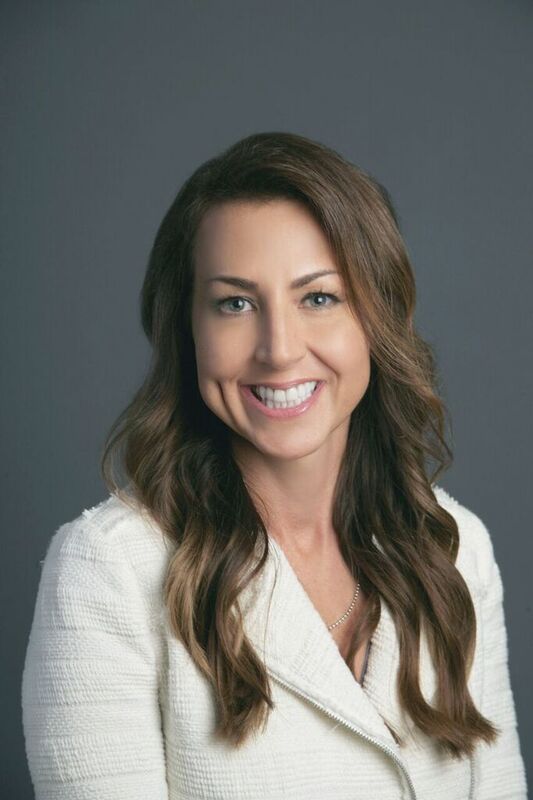 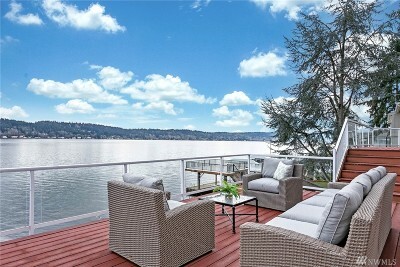 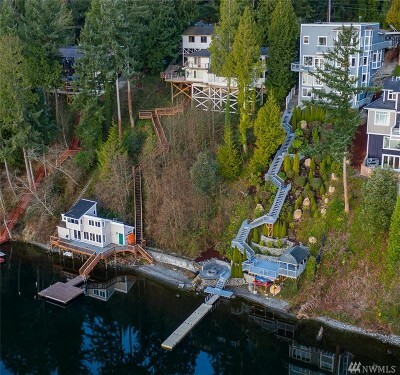 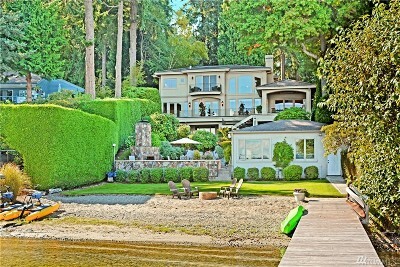 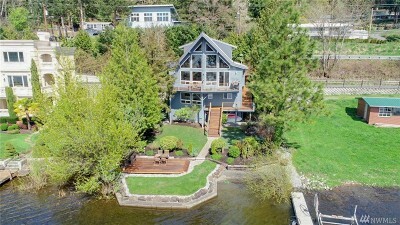 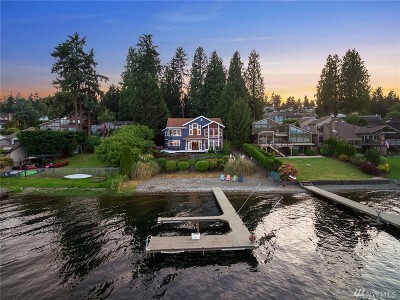 Get connected with the Real Lake Sammamish Specialists with a combined 20+ years selling Lake Sammamish and surrounding properties.